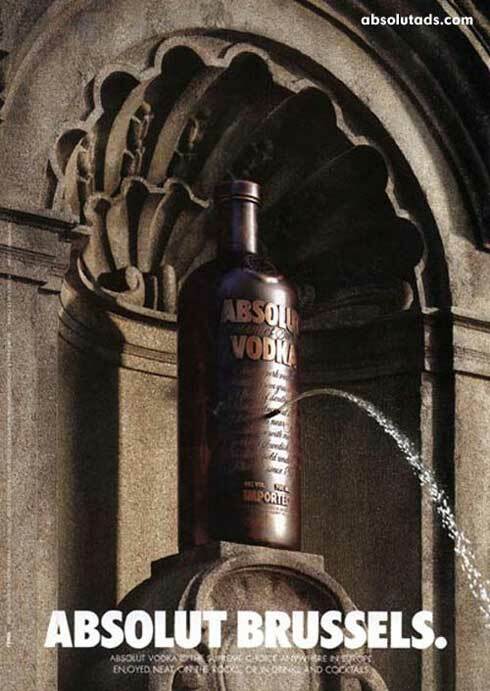 In this weekly series I show you a selection with creative advertisement prints for a brand, a company, from a country or with a special theme. 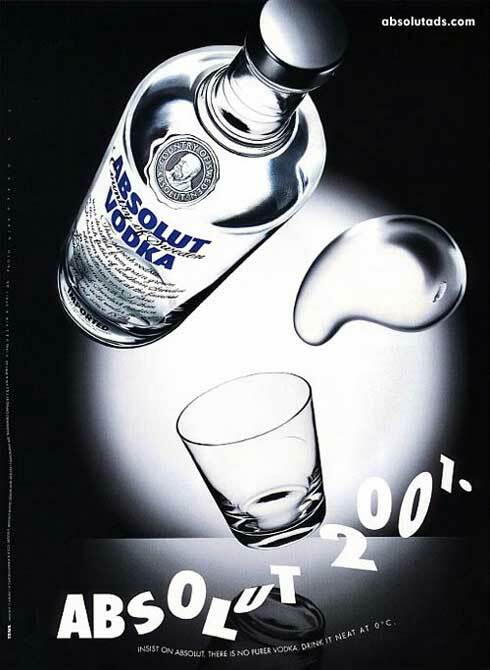 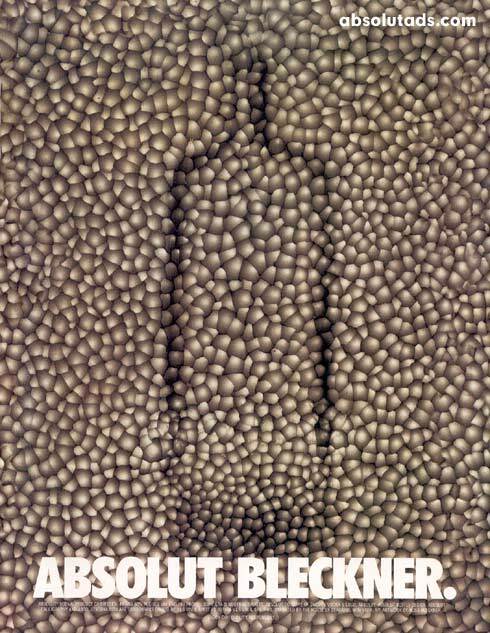 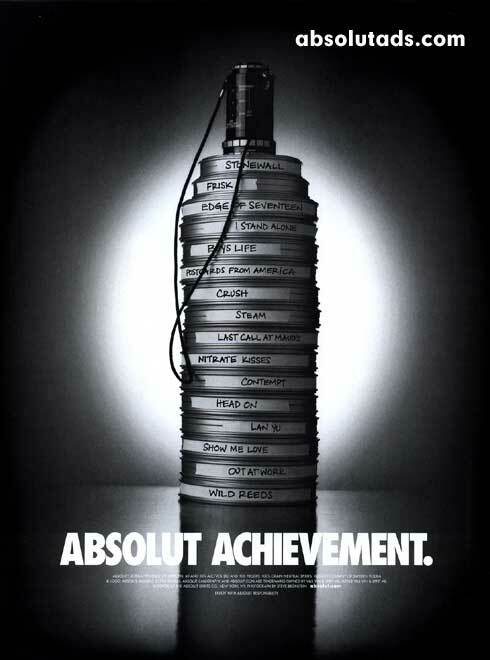 Today I have a selection with creative ads for Absolute Vodka, a brand of vodka, produced near Åhus, Skåne, in southern Sweden. 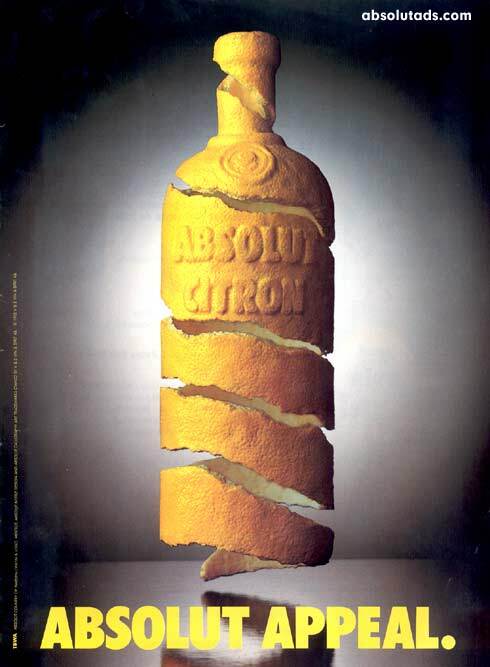 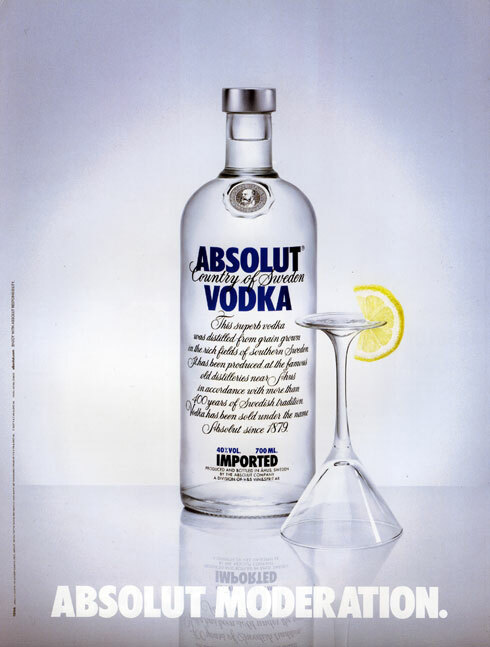 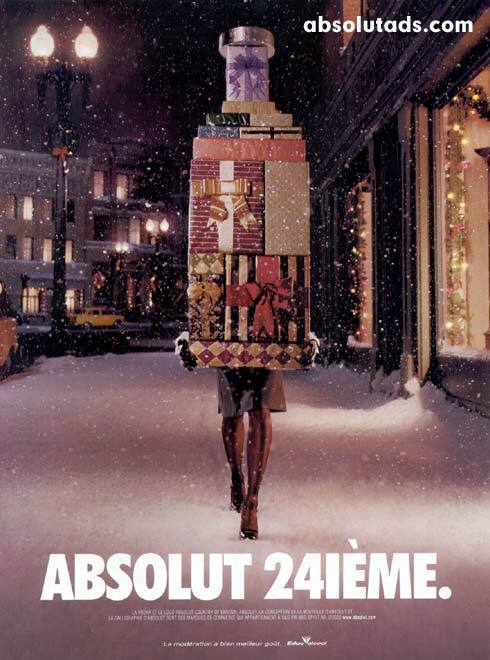 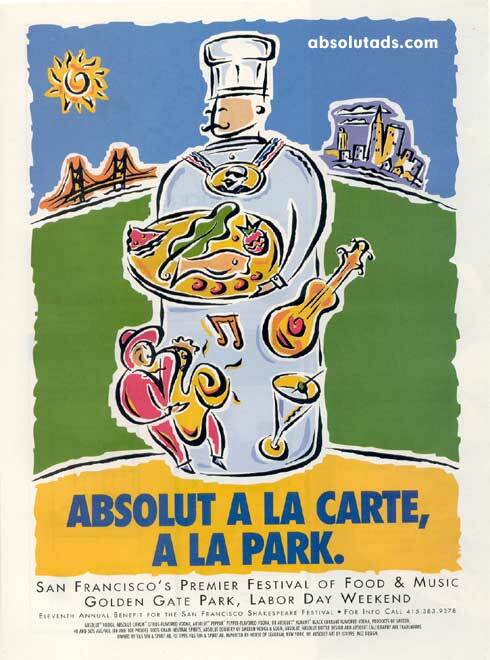 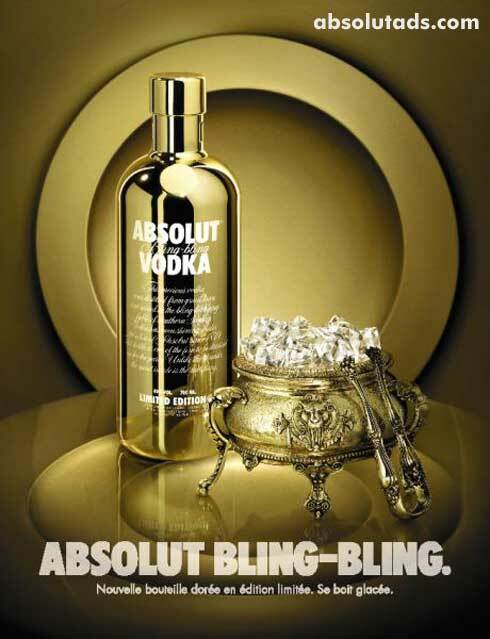 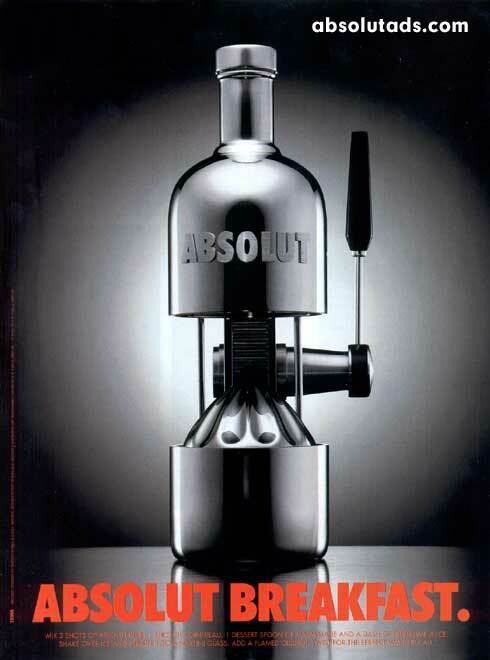 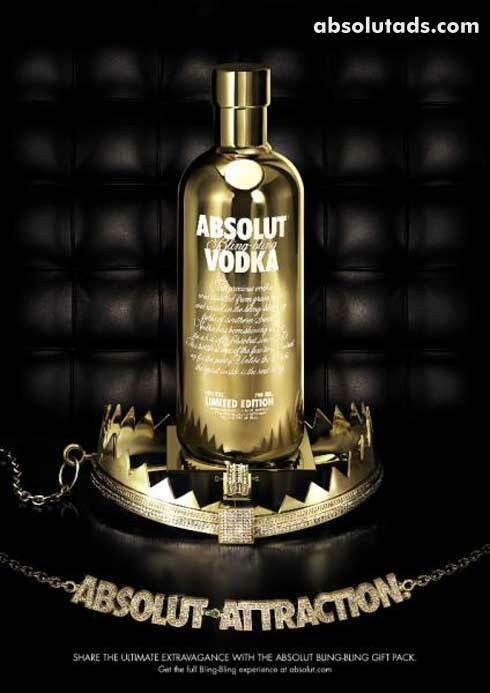 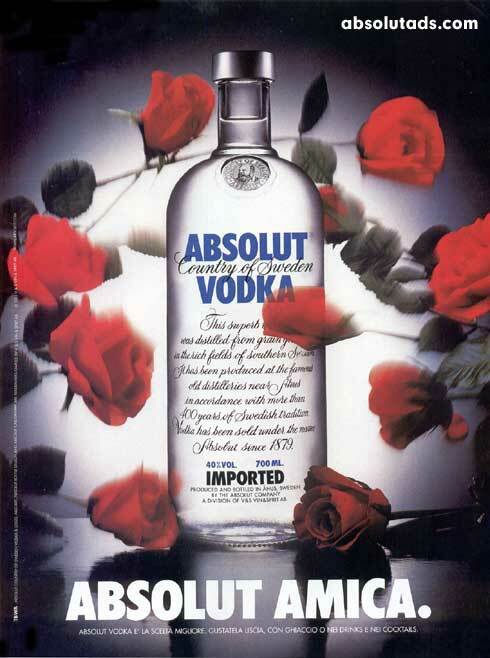 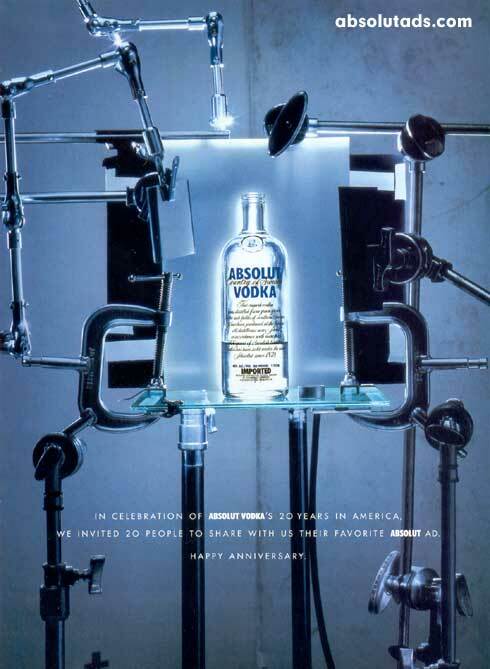 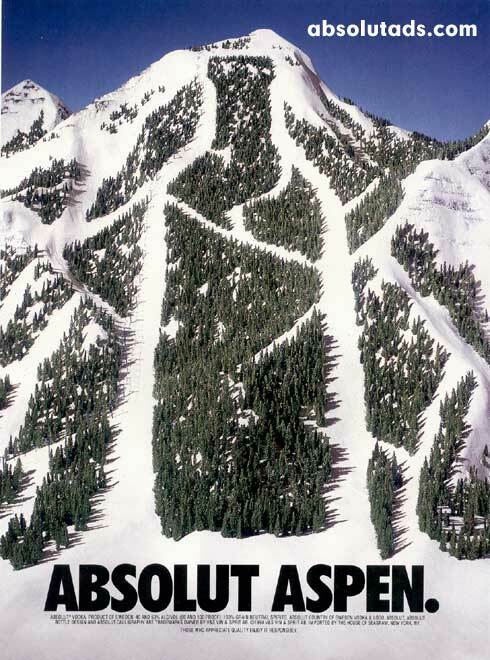 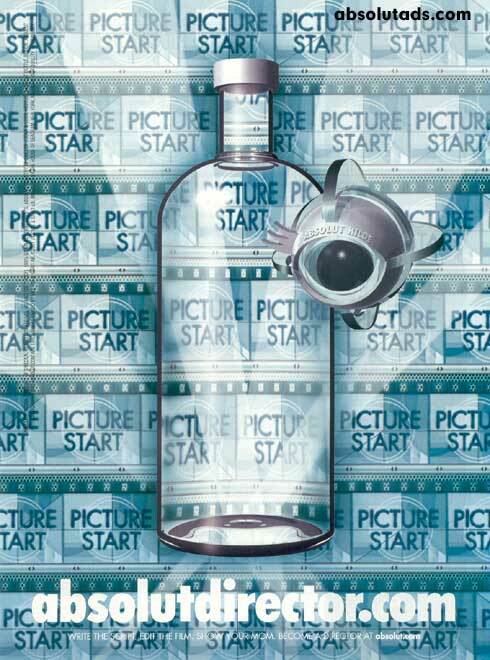 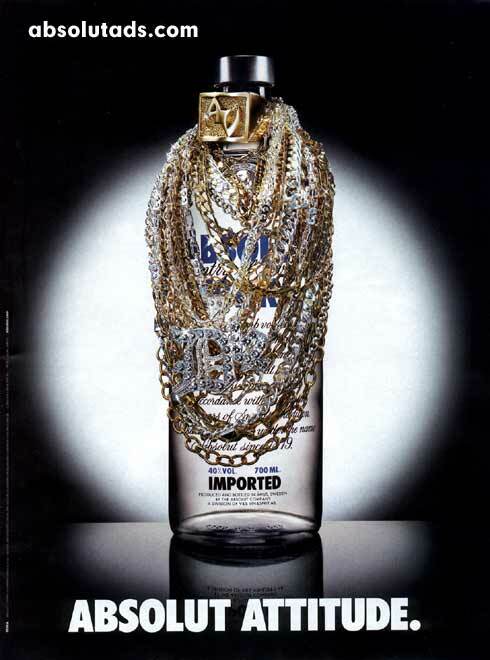 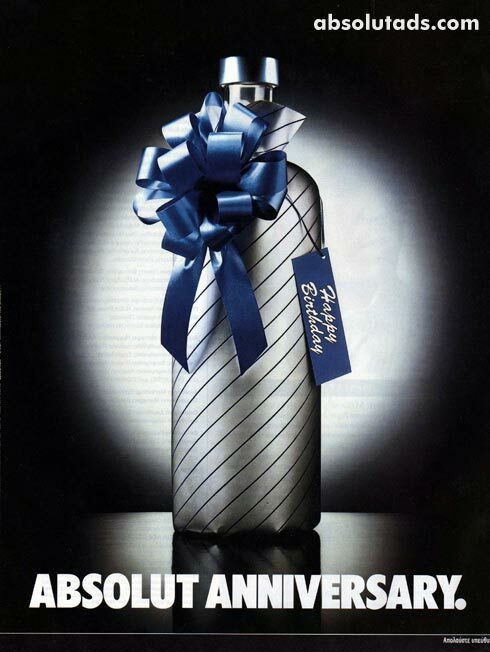 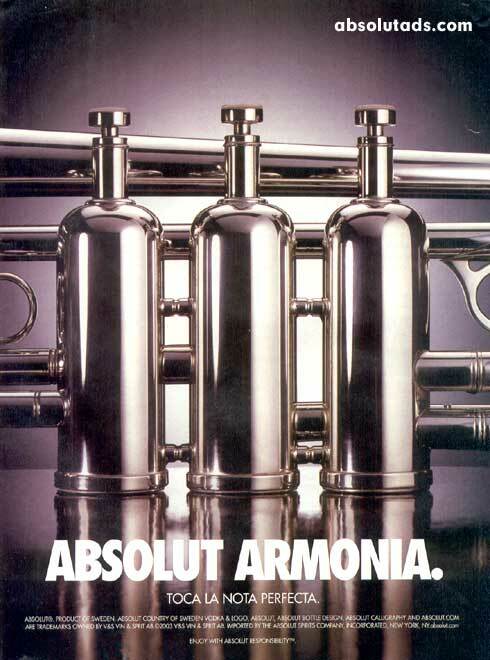 Absolut is owned by french group Pernod Ricard. 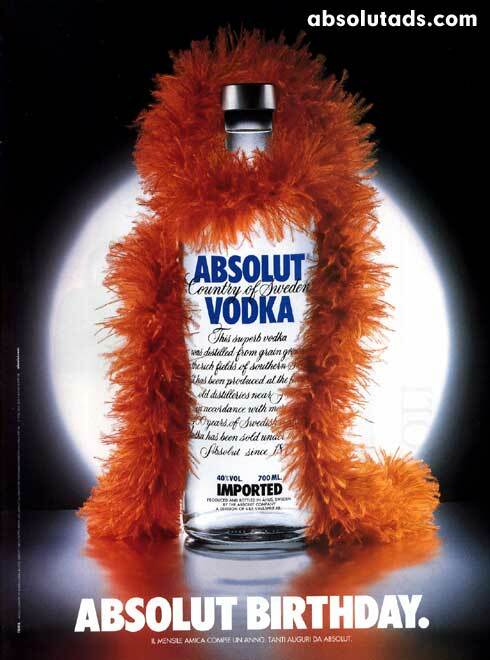 They bought Absolut for 5.63 billion Euros in 2008 from the Swedish state. 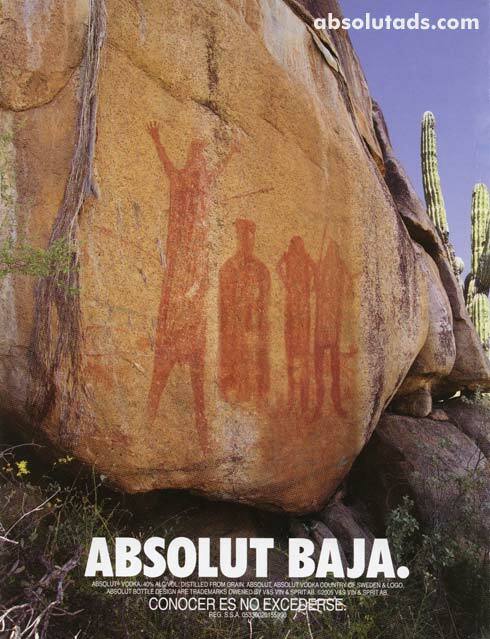 Absolut is the largest brand of alcoholic spirits in the world before Bacardi and Smirnoff, and is sold in 126 countries. 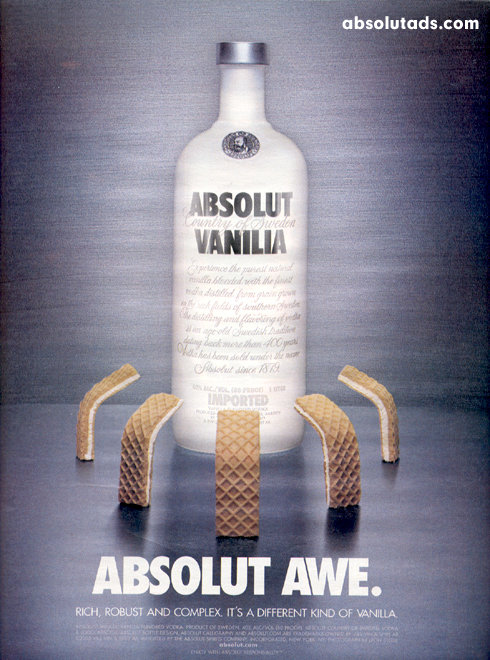 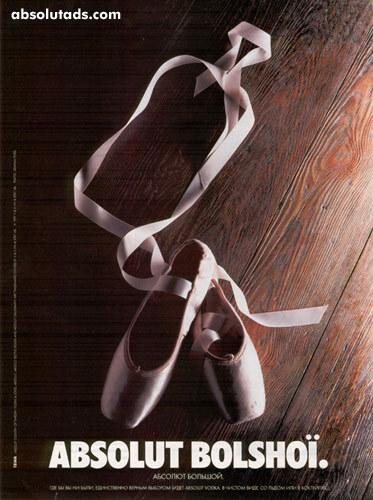 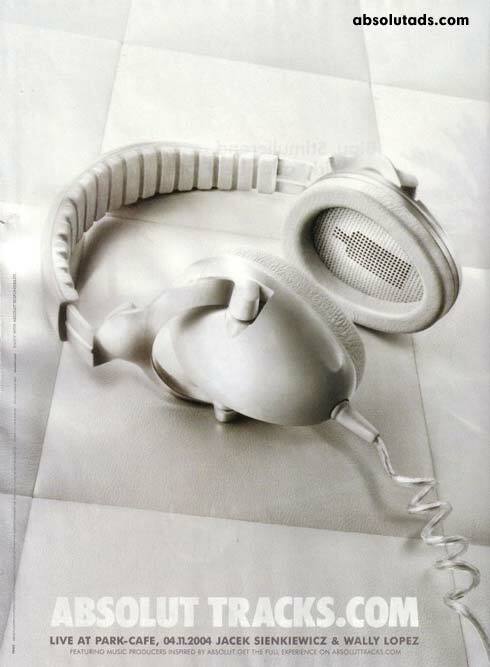 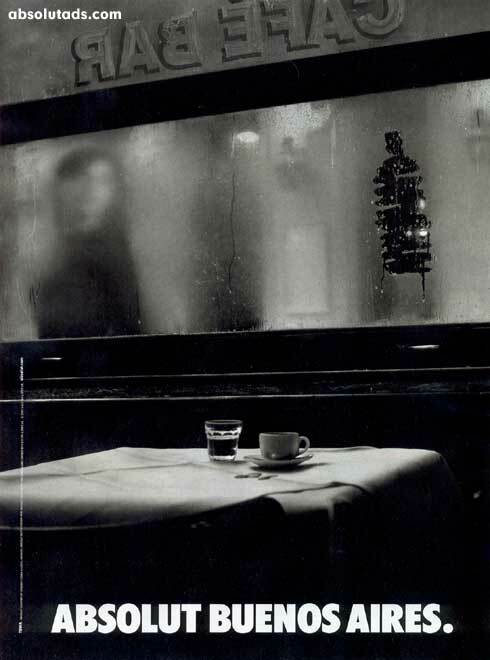 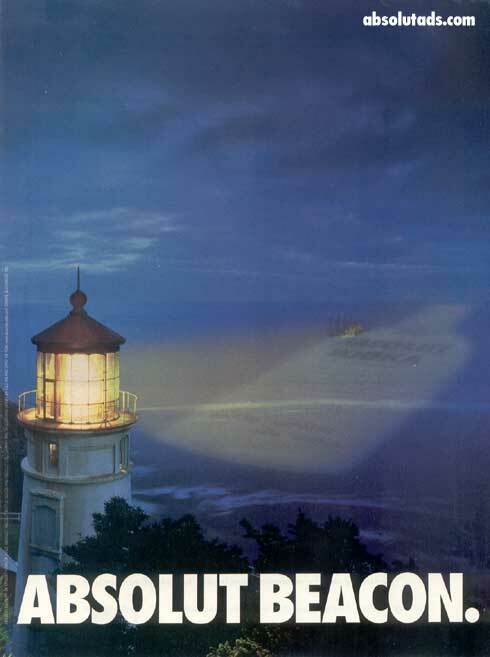 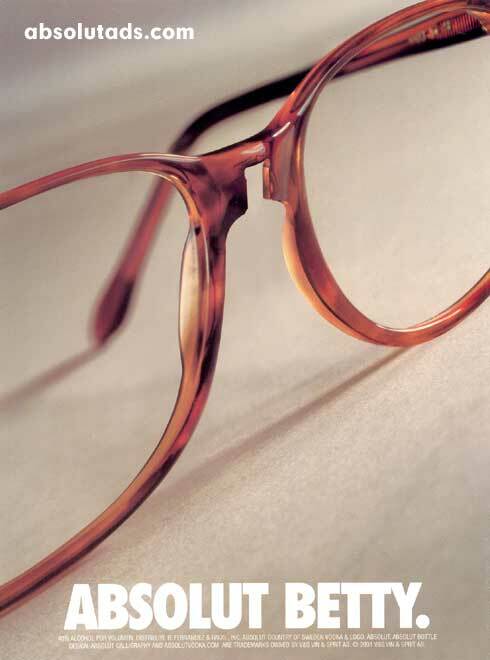 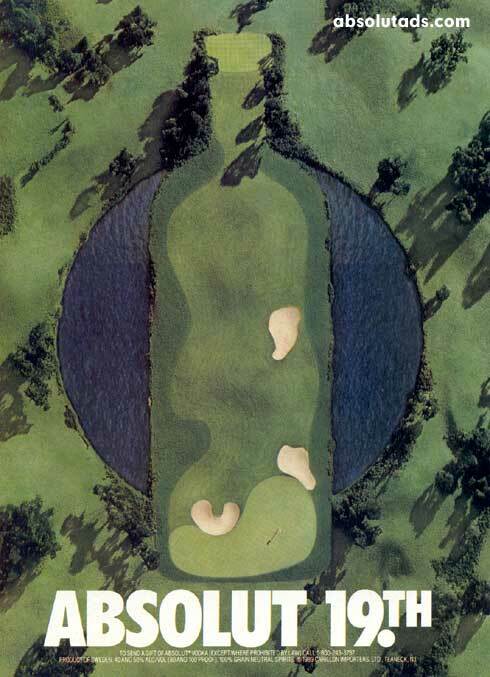 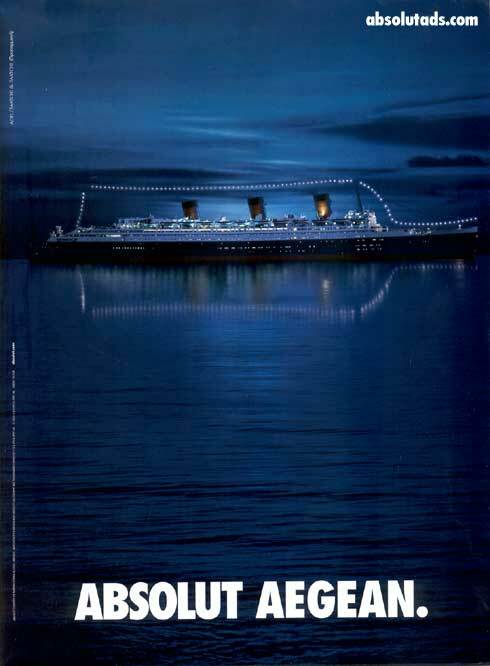 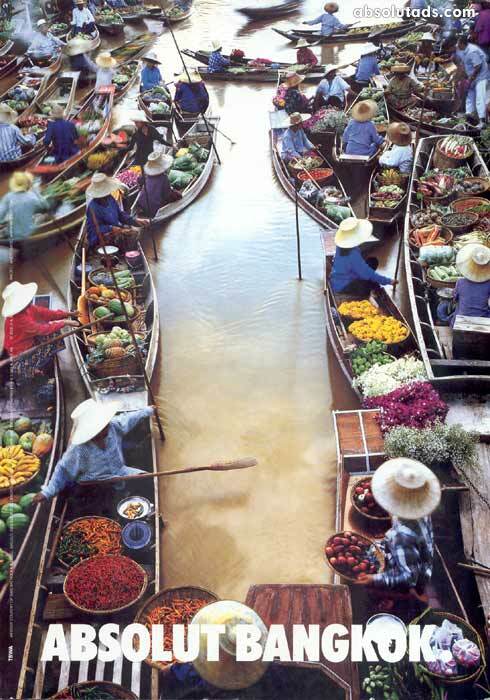 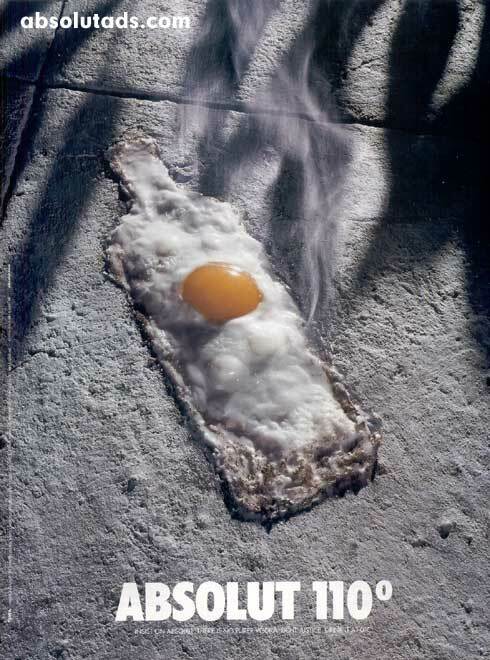 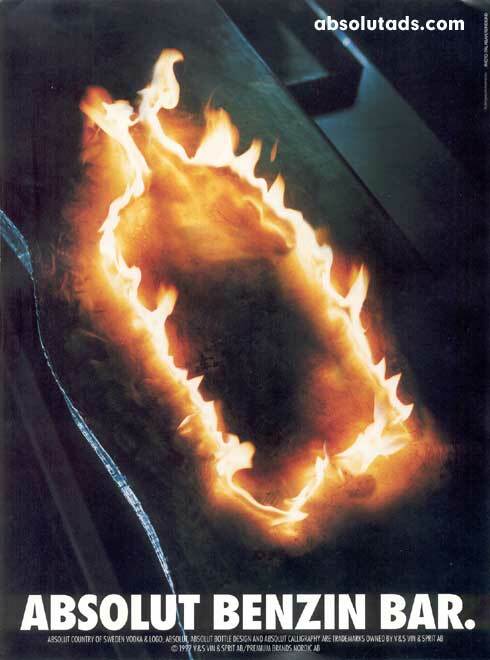 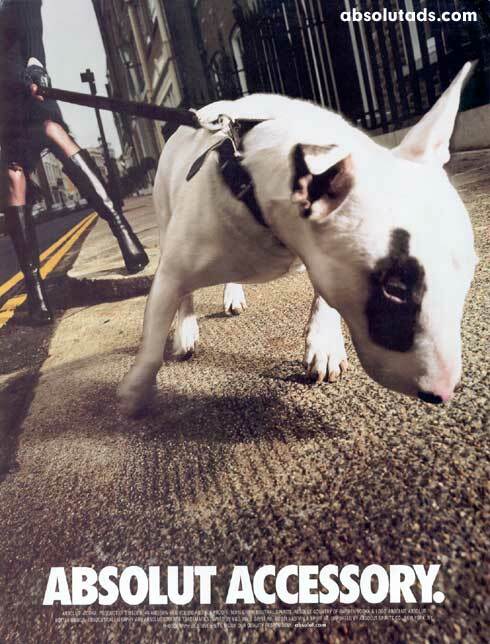 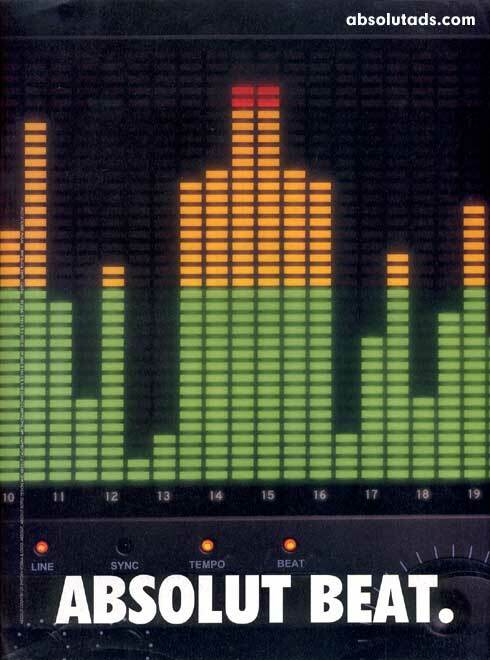 If you like these ads you should really visit absolutads.com, thats where I found these, they have a huge collection of almost every Absolute ad ever published over the last 25 years.